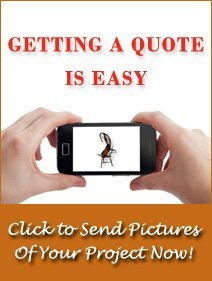 This gallery contains actual pictures of work that Furniture Medic by MasterCare Experts technicians have done to repair broken or damaged furniture. As you browse through the gallery, you will see before and after pictures of refinishes, precision repairs, disaster restoration repair, cabinet refacing, structural damage, minor adjustments, and much more. 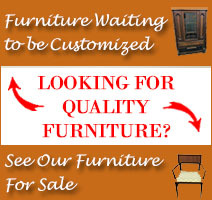 Our technicians can completely restore or repair any type of furniture to return it to its previous condition and save you the money and trouble of replacing your furniture.